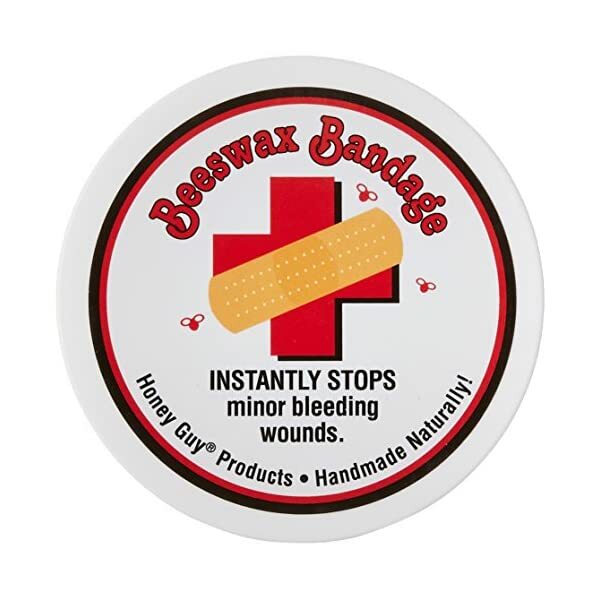 Stop the bleeding on minor wounds within seconds and in an instant shield them from water, dirt and germs. 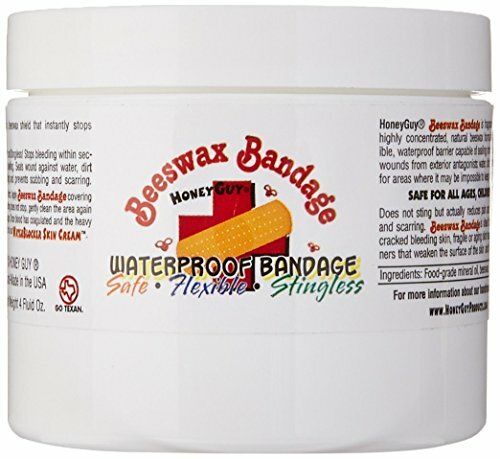 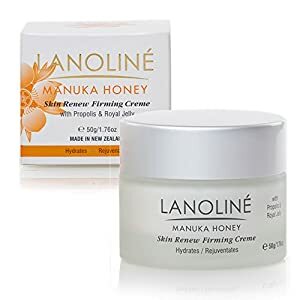 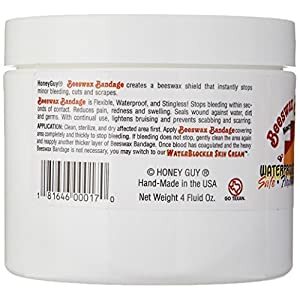 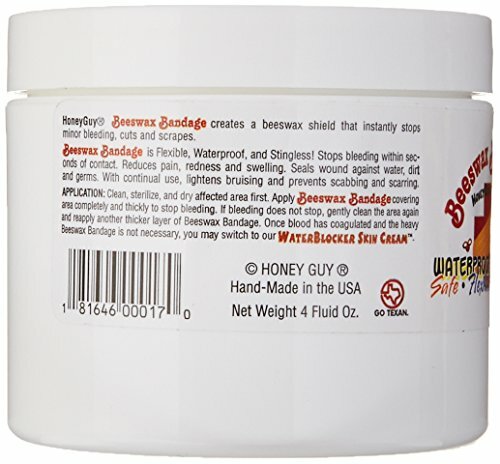 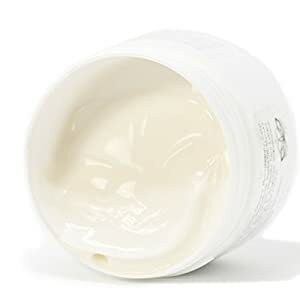 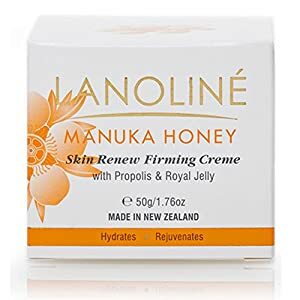 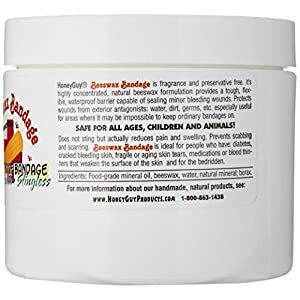 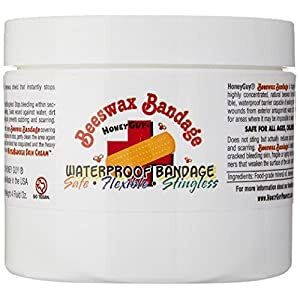 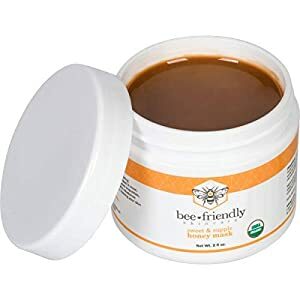 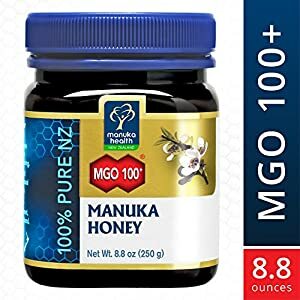 This concentrated beeswax formula is water-resistant, flexible and stingless; reduces pain, redness and swelling; or even helps prevent scarring with continual use. 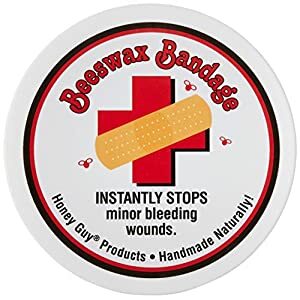 Apply to any minor wound; it is especially useful on areas and in situations where it can be inconceivable to keep atypical bandages on. 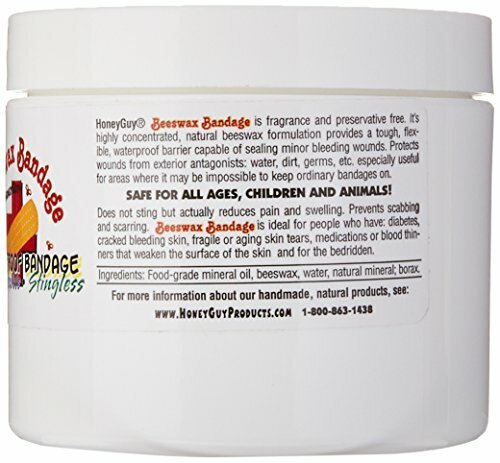 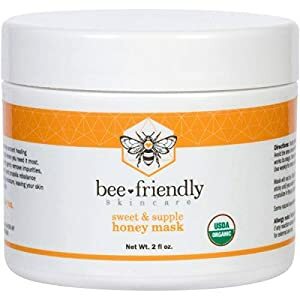 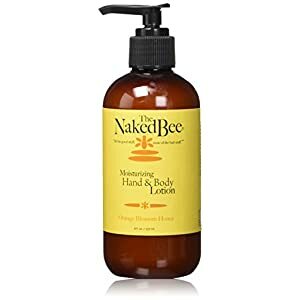 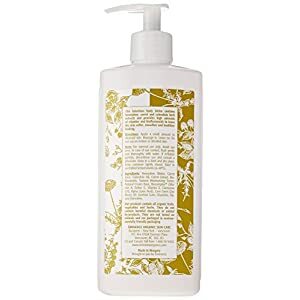 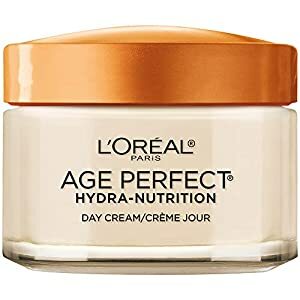 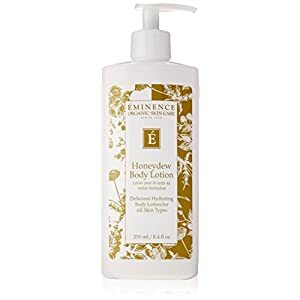 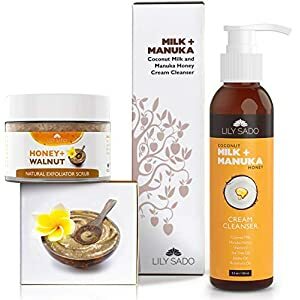 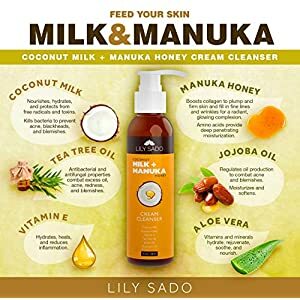 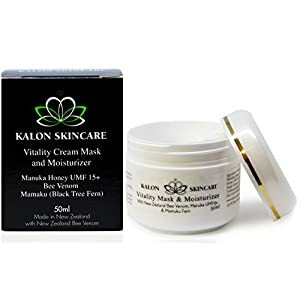 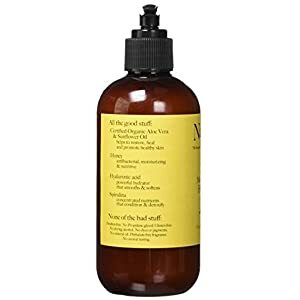 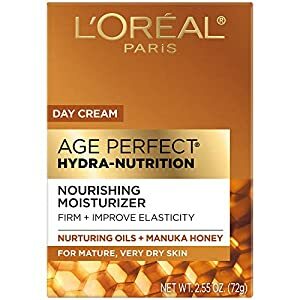 Ideal for those that have diabetes; cracked, bleeding skin; fragile or aging skin; and those on medications that weaken the surface of skin Fragrance and preservative-free Constructed from all-natural, food-grade mineral oil, beeswax, water, natural minerals and borax 4 fl oz jar. 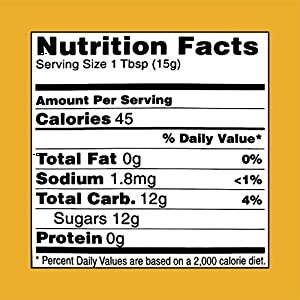 Made in Texas.